Since establishment in the year 1978, we “Dac Clothing Private Limited” are focusing on becoming one of the most familiar and trustworthy name of this industry and for this, we make sure to perform our manufacturing activities in an efficient and ethical manner. 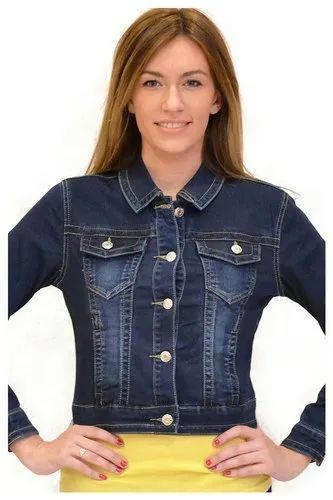 The range of products in which we deal is School Uniform, Hospital Uniform, Corporate Uniform, Mens Wear, Womens Wear, Kids Wear, Industrial Wear, Infant Wear, Home Furnishing, Women Shawl, Mens Tie, Mens Organic Wear, Organic Womens Wear, Organic Kids Wear and many more. Our corporation is specializes in the quick and efficient shipment of ordered consignments by the means of logistic facility.